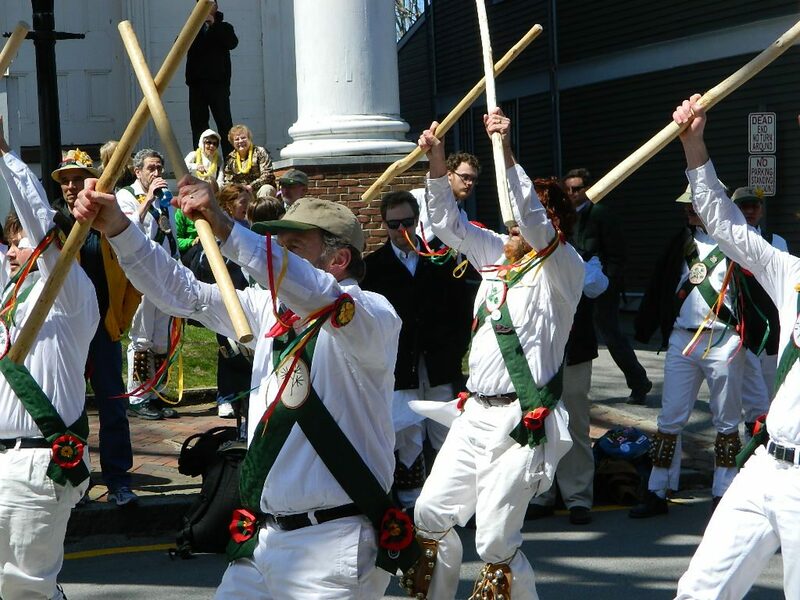 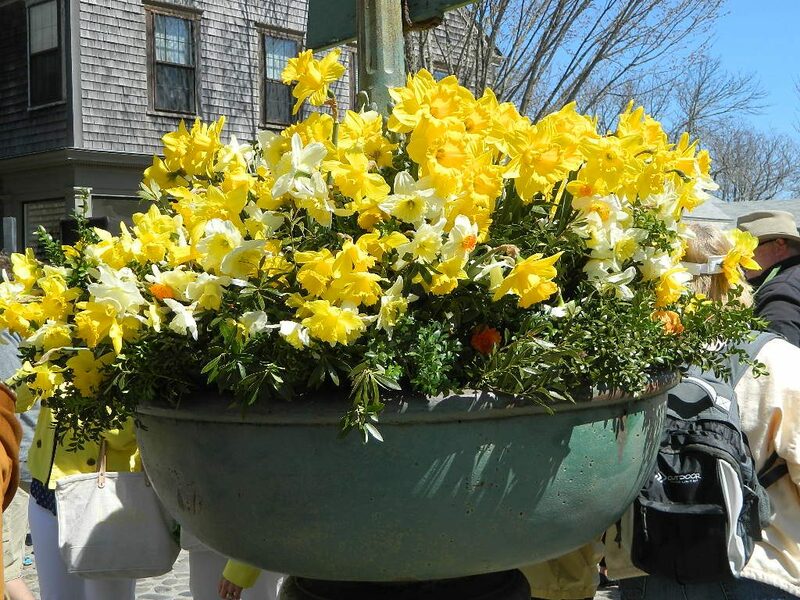 Daffodil Weekend was full of fun surprises like the English Stick Dancers that performed in the heart of Nantucket and out in ‘Sconset Village too. 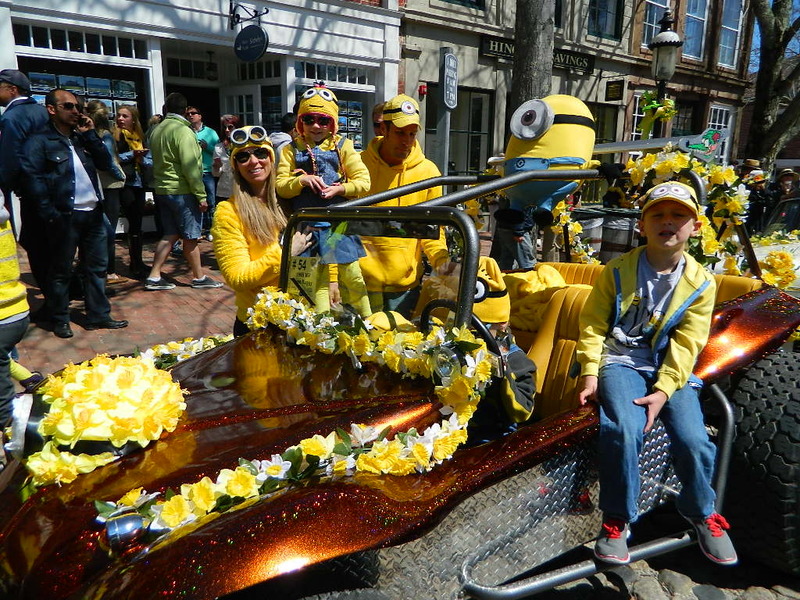 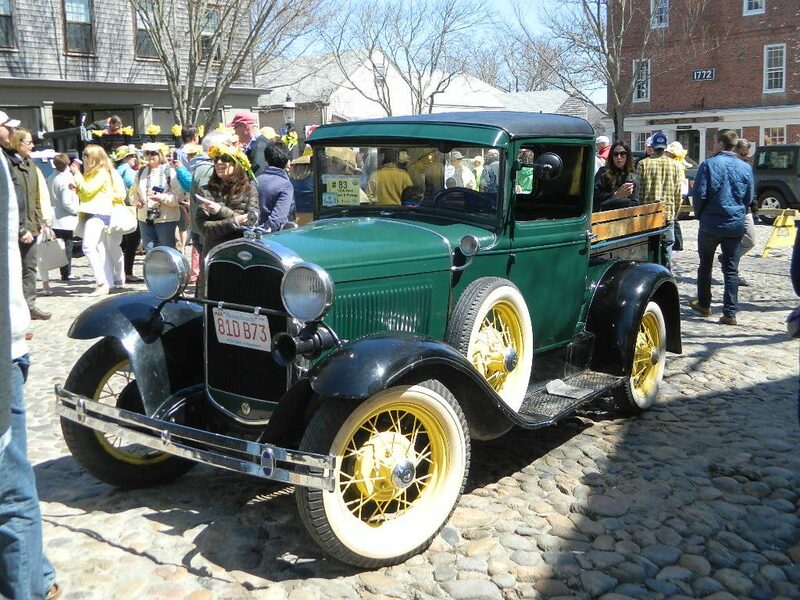 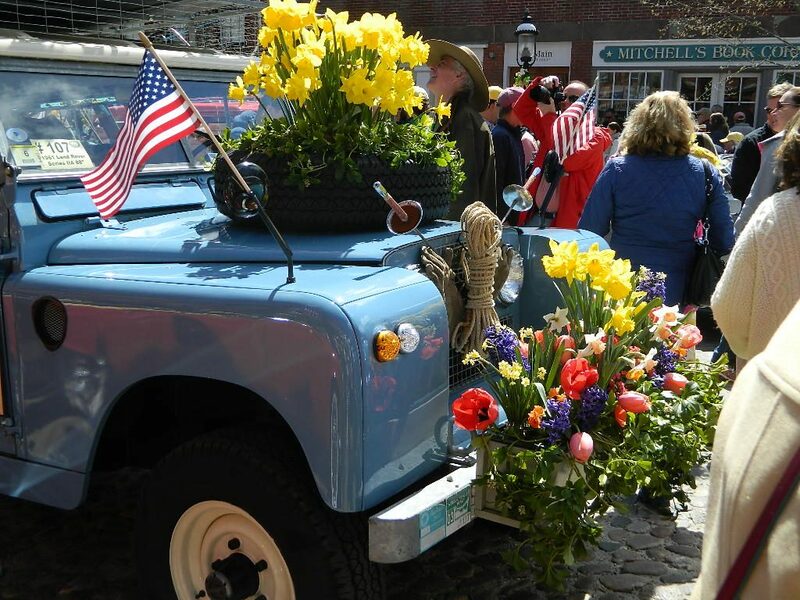 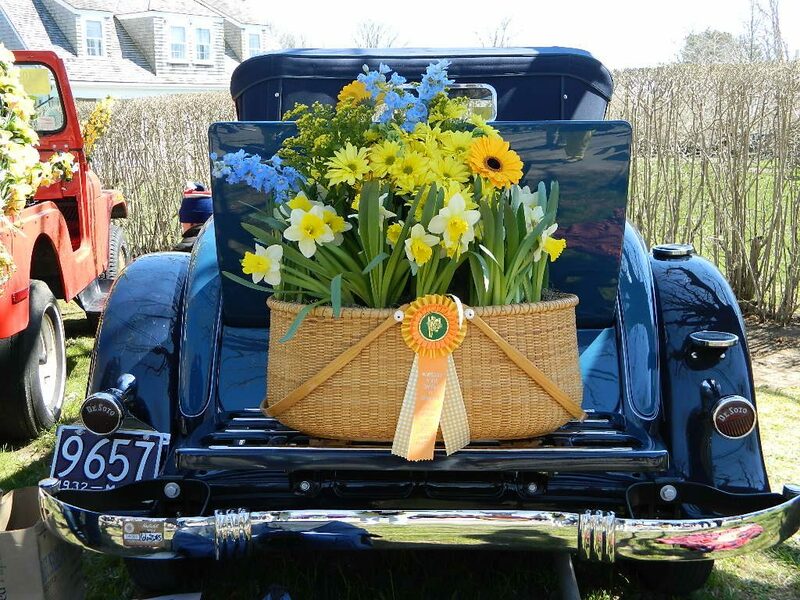 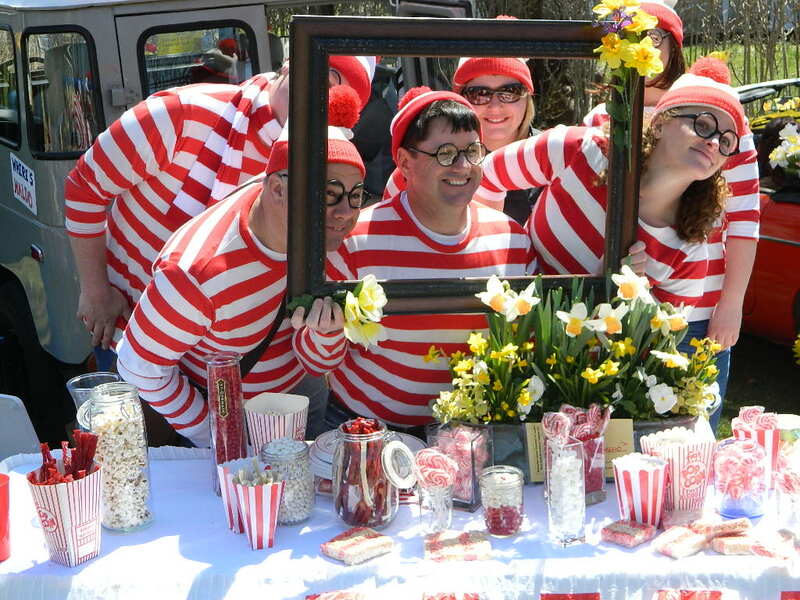 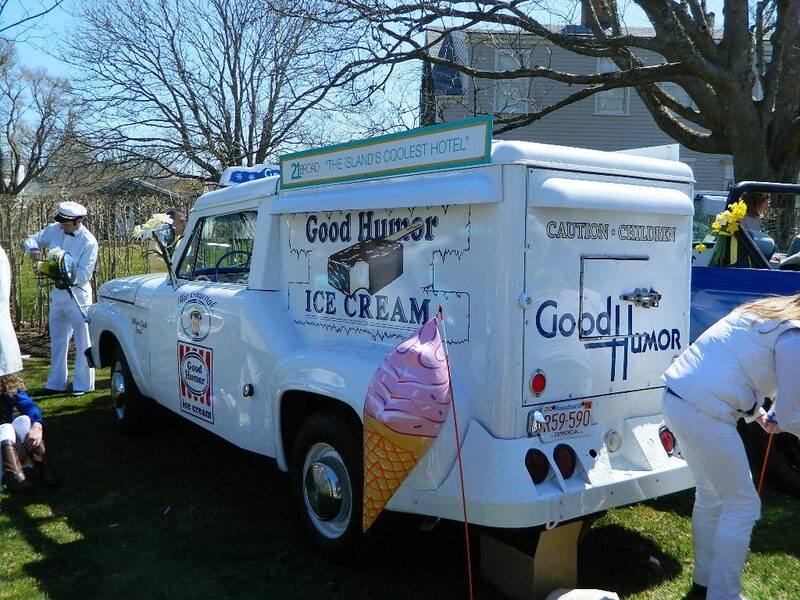 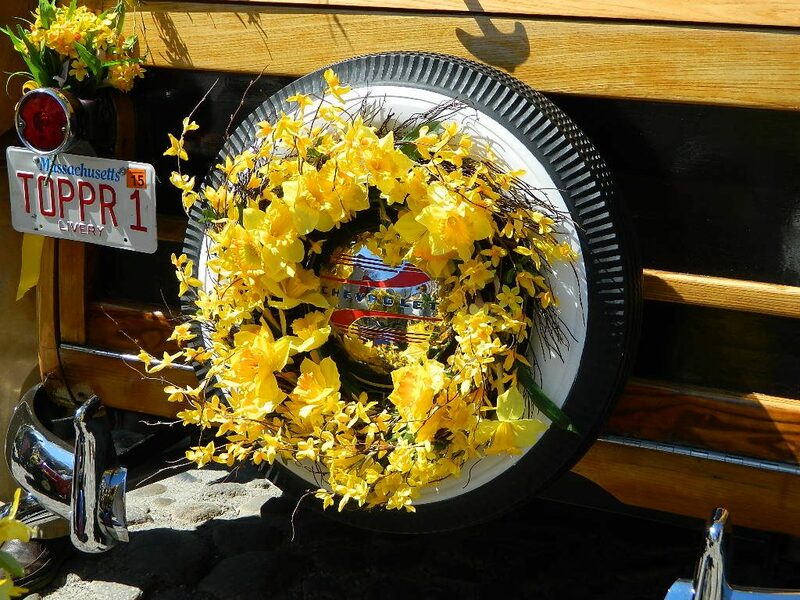 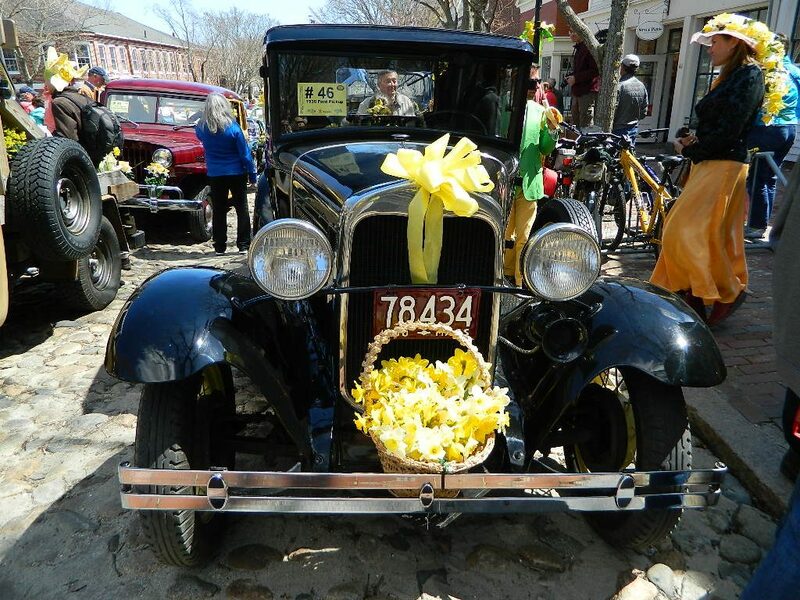 The central event of this delightful weekend is the Antique Car Show and Parade featuring over 100 vintage cars decorated with sunny yellow daffodils and other creative embellishments like surfboards, whales, baskets, and cute little Minions – thanks to the Valero family! 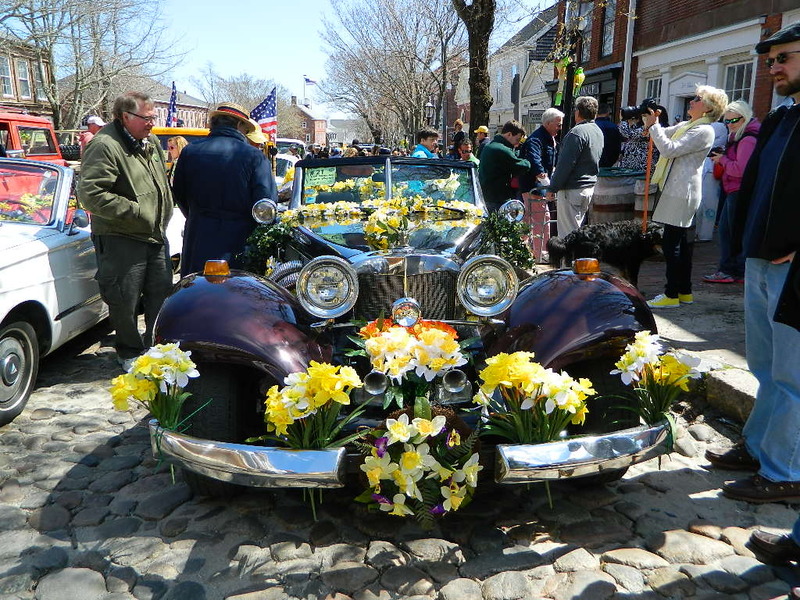 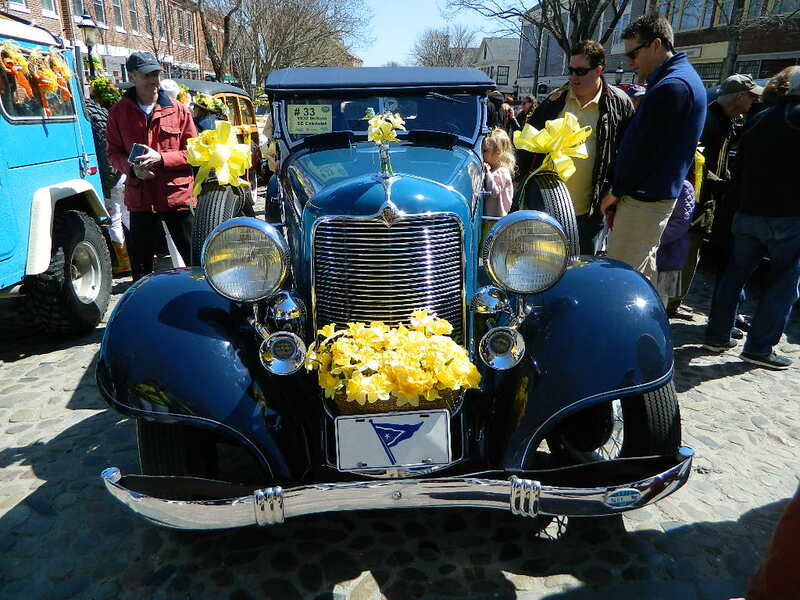 The classic cars lined the cobblestone Main Street from top to bottom three rows deep. 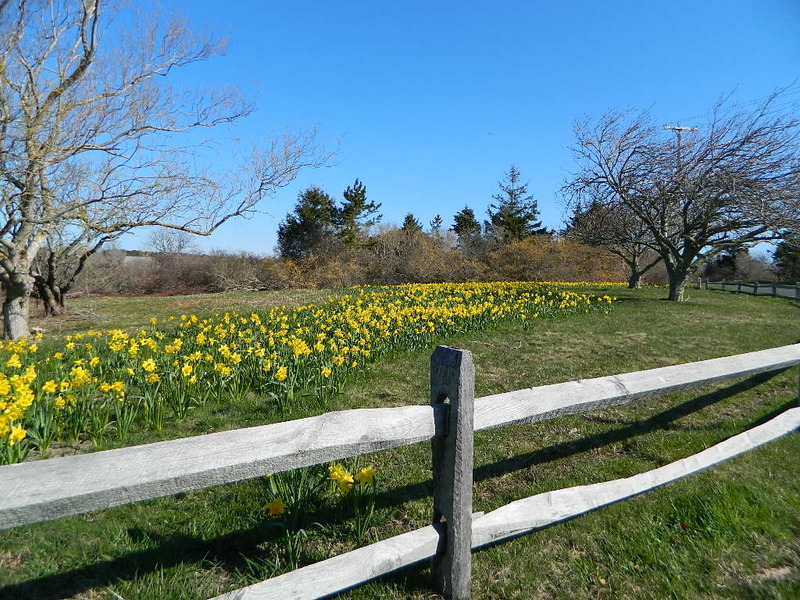 The weather was perfect with sunny skies and a slight ocean breeze. 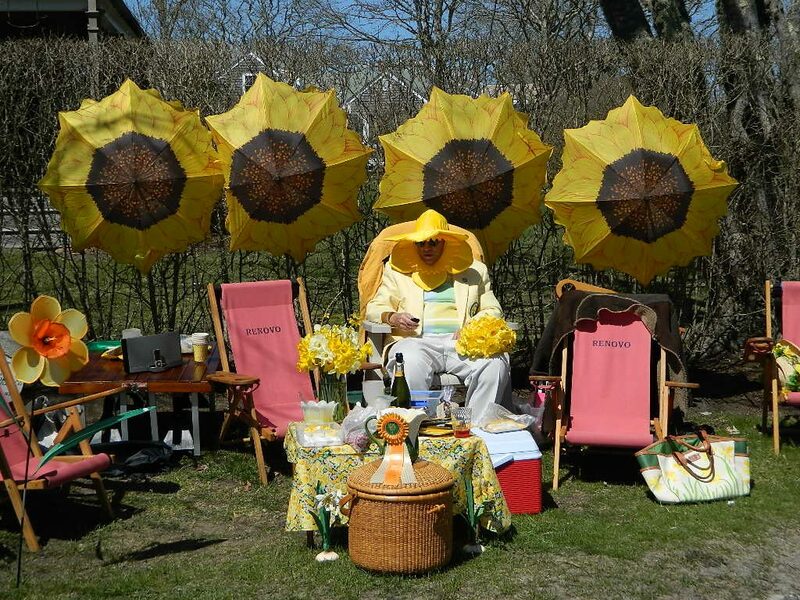 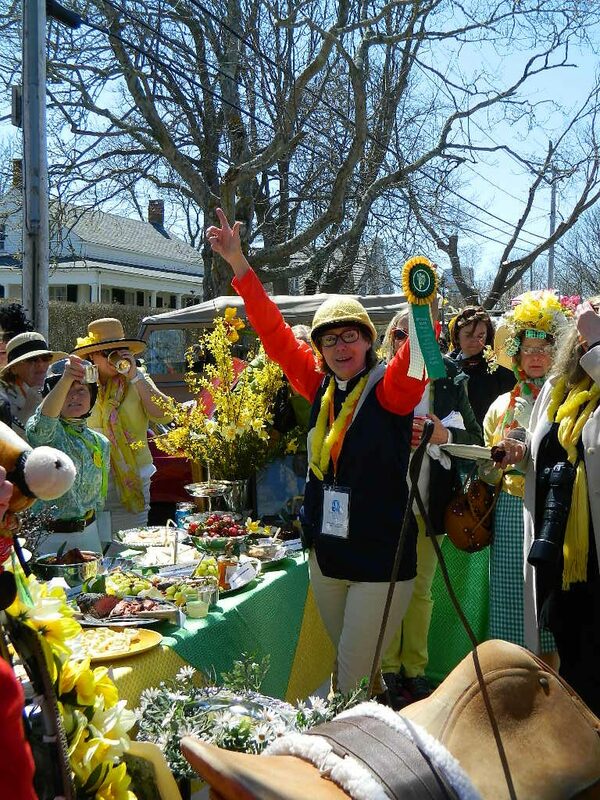 There was an abundance of yellow and green attire and delightfully decorated daffodil hats! 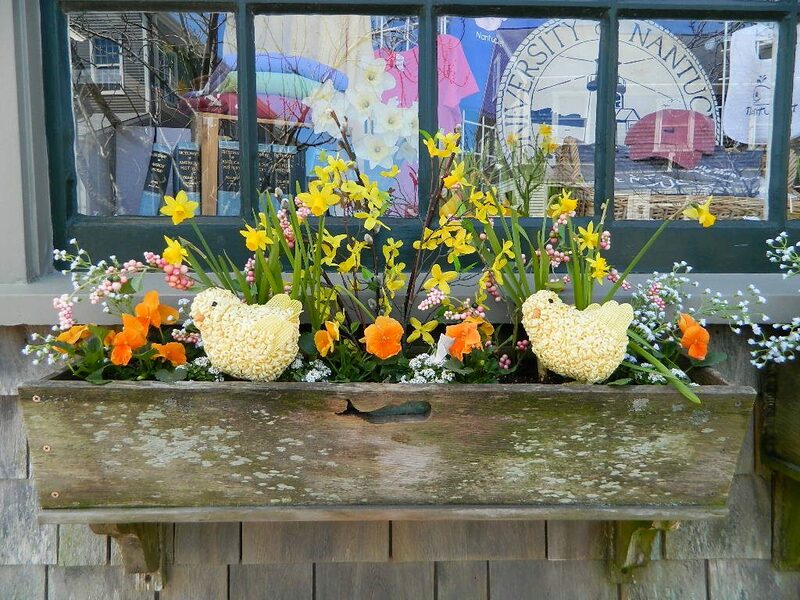 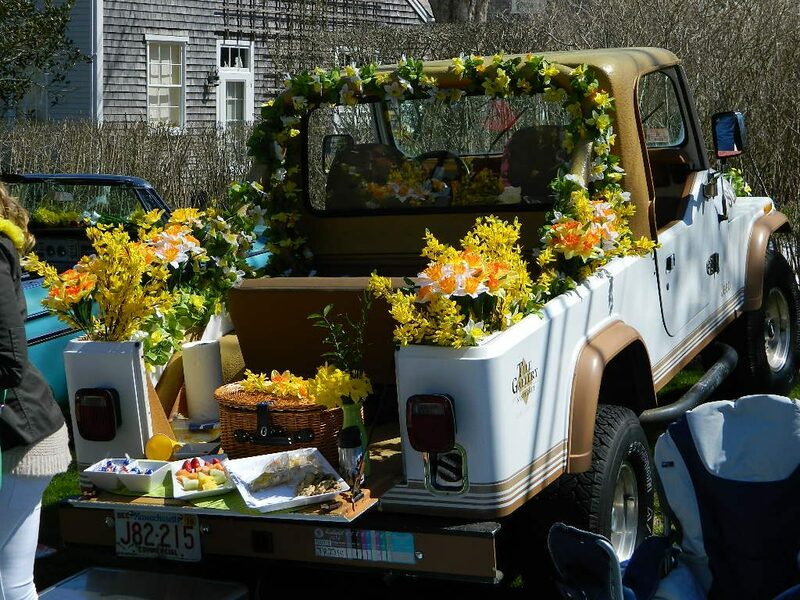 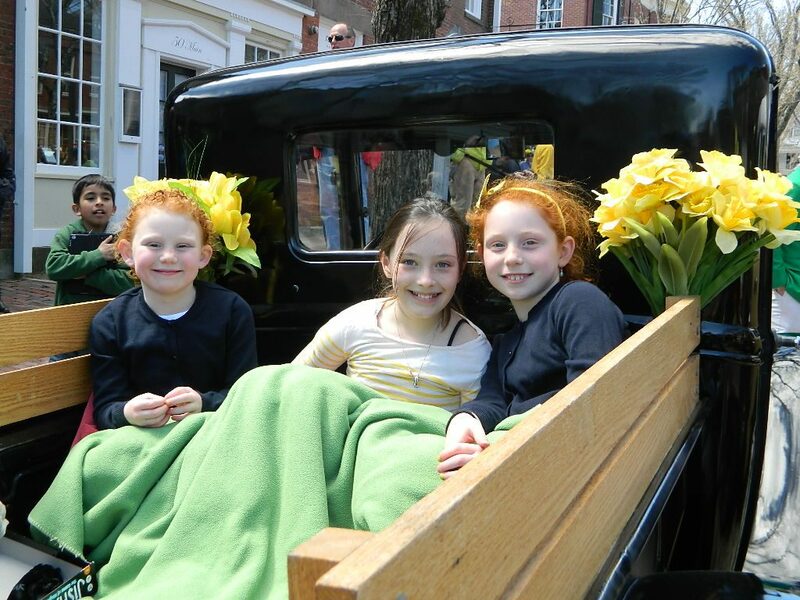 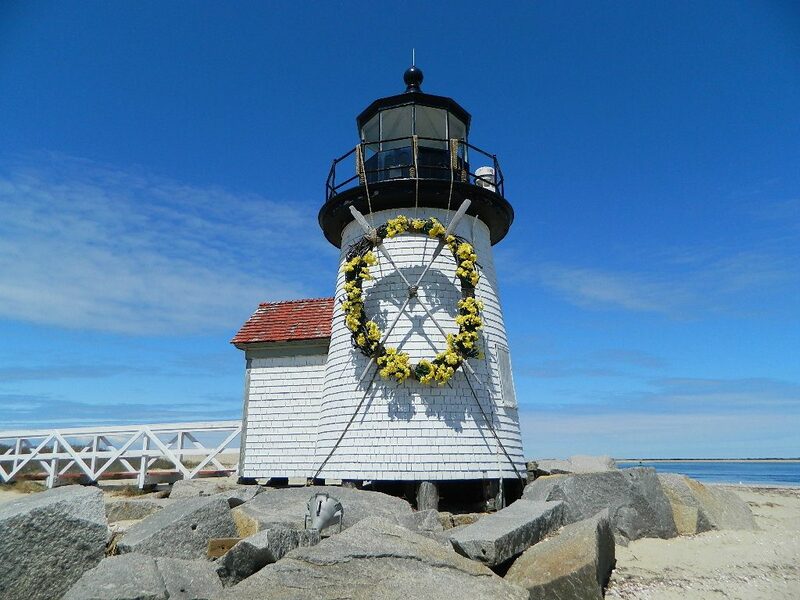 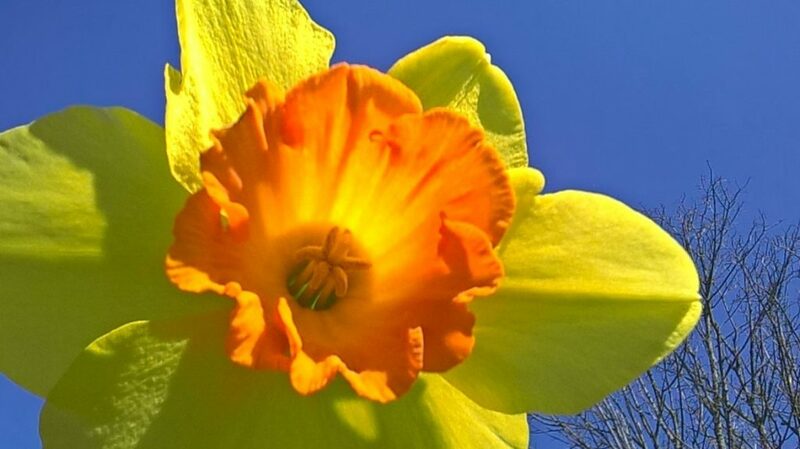 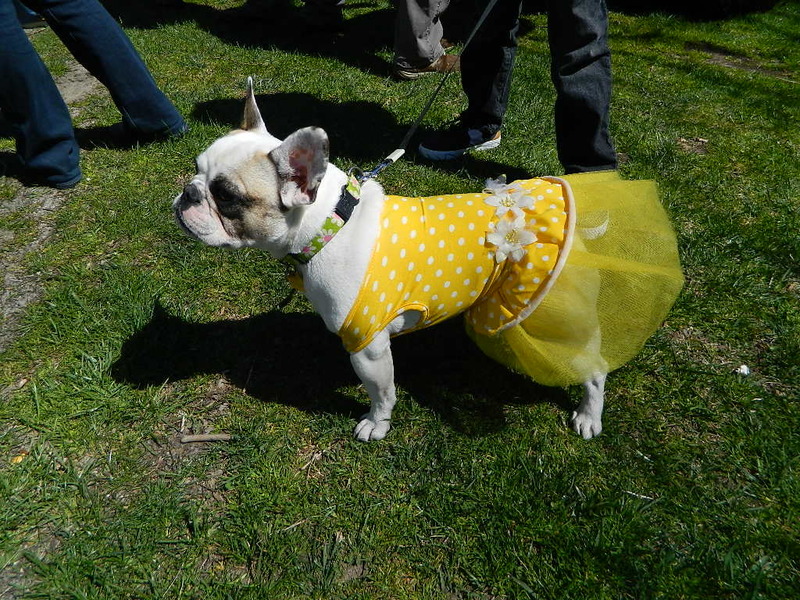 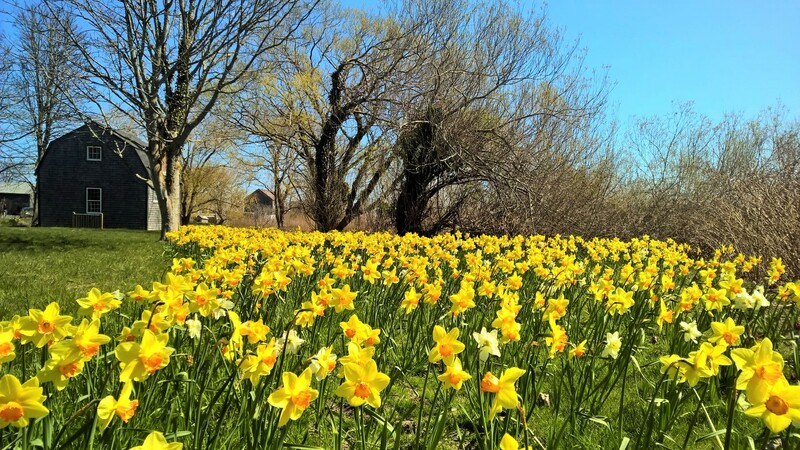 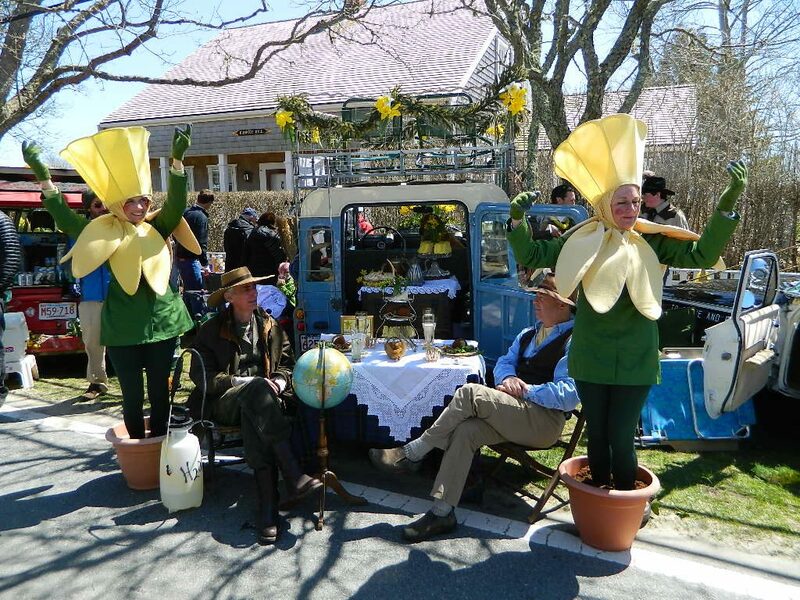 The day’s festivities included English Stick Dancers, a family picnic and concert at Children’s Beach, the “Daffy” Hat Contest, a Children’s Parade, the Nantucket Garden Club’s Annual Daffodil Show, and my favorite the “Daffy” Dog Parade. The local stores participated in a window decorating contest that added even more Daffy goodness.